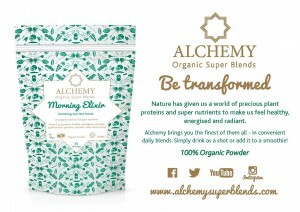 I was approached by a nutritionist to create a brand style, packaging and web content for Alchemy Organic Super Blends. The brief was to stand out in a crowded market and do justice to the premium ingredients. Working closely Karen and Anne of Alchemy, I developed a mood board of images and from there, a tone of voice. The range contains only the purest and highest quality ingredients from nutrient-rich plants around the world, so we agreed on a luxury travel-inspired brand evocative of Conde Naste Traveller. The four simple blend names – MORNING ELIXIR, ENERGY ELIXIR, SPORT ELIXIR and BEAUTY ELIXIR – answer various customer priorities and position the products as precious and transforming. All the communications – from the packaging to the PR and website – place the plants in the spotlight. 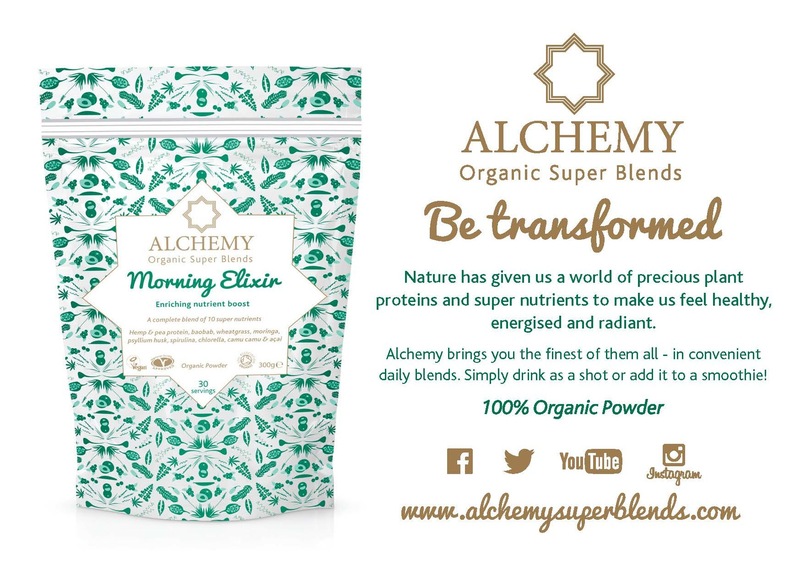 Alchemy is proud to bring people convenient, unadulterated blends of nature’s finest nutritional wonders: nourishing, potent and highly desirable.